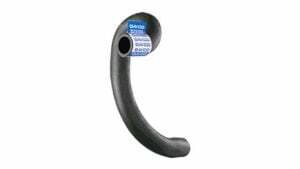 Precision molded in standard lengths, the Dayco Flex Radiator Hose is designed to replace straight or molded radiator hoses when routing allows. 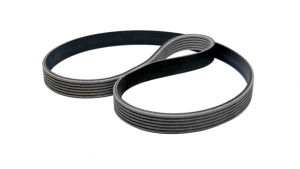 The knitted reinforcement and EPDM construction meets SAE J20R4, Class D-2 requirements, preventing splitting, ballooning and elongation, as well as resisting ozone and other detrimental environmental elements, coolants and temperature variations of -40˚F (-40˚C) to +257˚F (+125˚C). 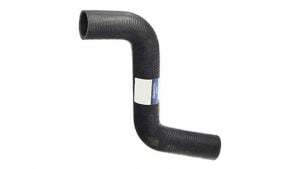 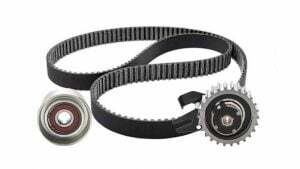 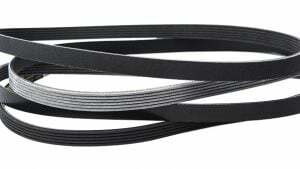 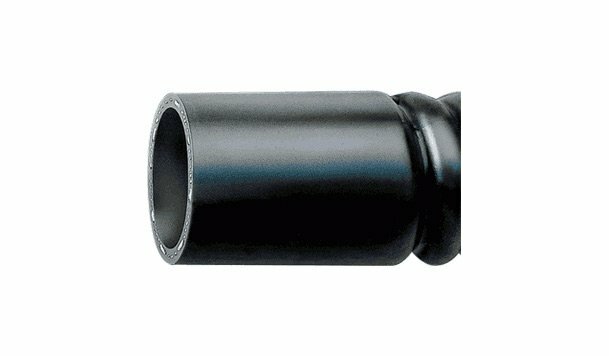 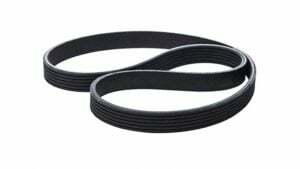 The corrugations provide excellent hose flexibility without flattening or collapsing. 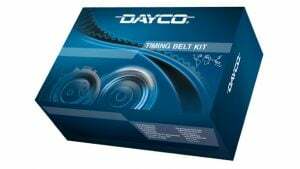 The Dayco Flex Radiator Hose has a convenient plastic hang strap attached for quick and easy merchandising.